Diospyros crassiflora sourced from Nigeria. 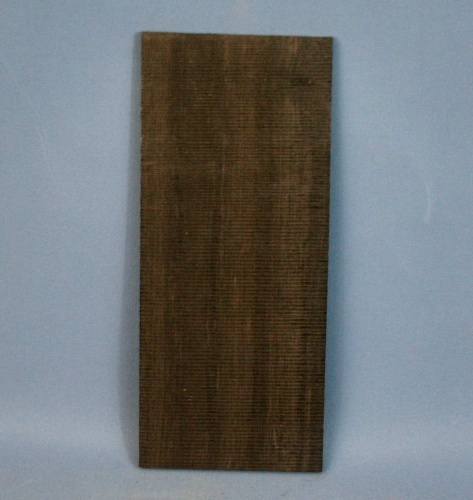 Ebony is our most popular head veneer. It looks good with any combination of timbers.